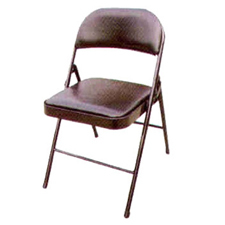 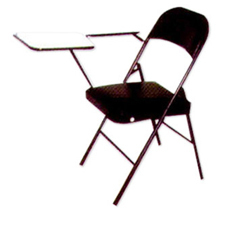 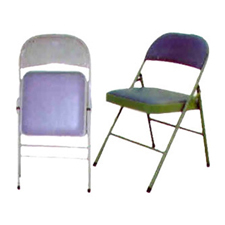 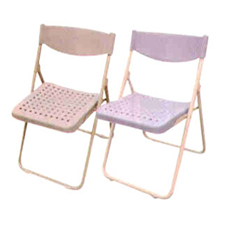 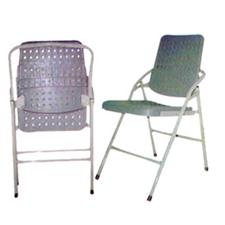 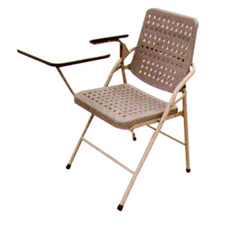 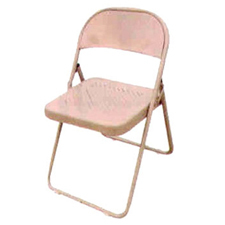 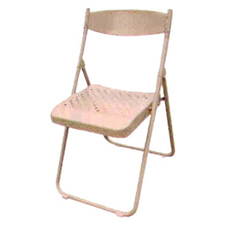 Big Furniture Enterprise manufactures practical and durable folding / fold up chairs. 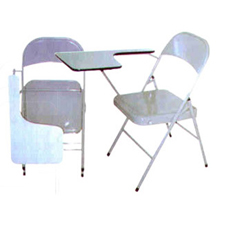 They can be used in many occasions like offices, class rooms, banquets, parties, etc. 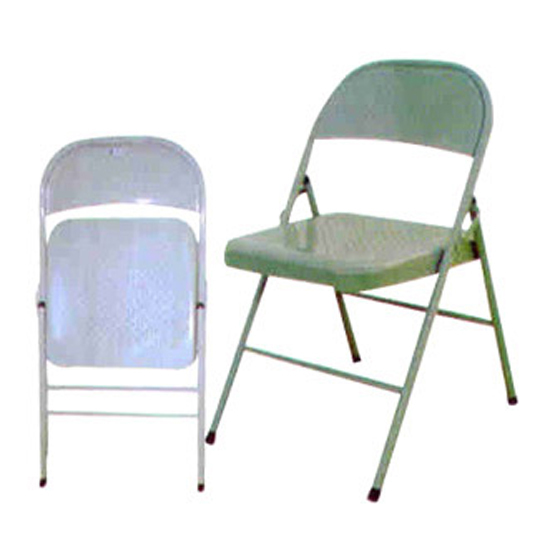 We provide customers plenty of options for material such as metal, plastic, and fabric. 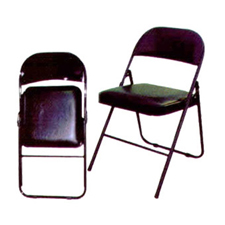 Please send us your inquiry or contact us directly for more information. 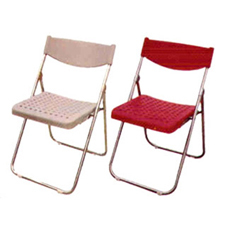 © Big Furniture Enterprise Co., Ltd. All Rights Reserved.